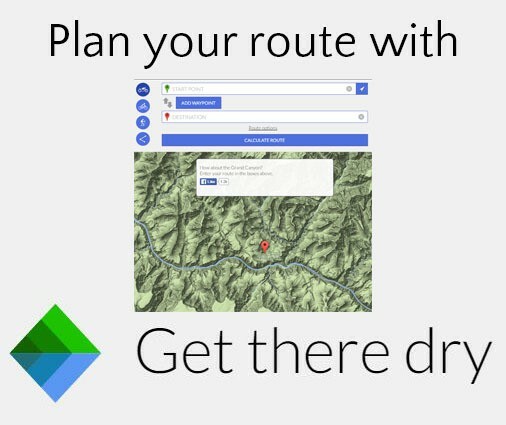 It’s incredibly easy while riding in a tour bus to lose all sense of direction because you never see where you’re going. Wanderingon winding mountain roads only adds to the confusion. 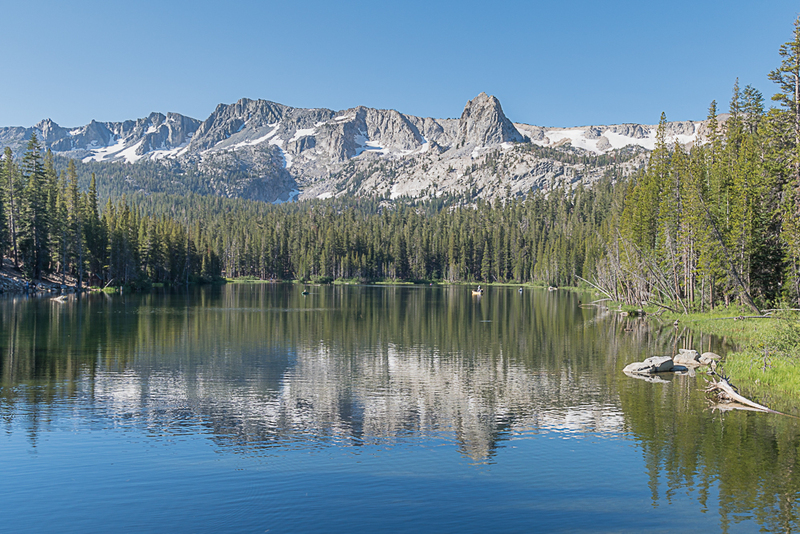 At least, this was my experience as I recently explored Mammoth Lakes. Fortunately, we were permitted a few minutes outside the bus to photograph the vistas! 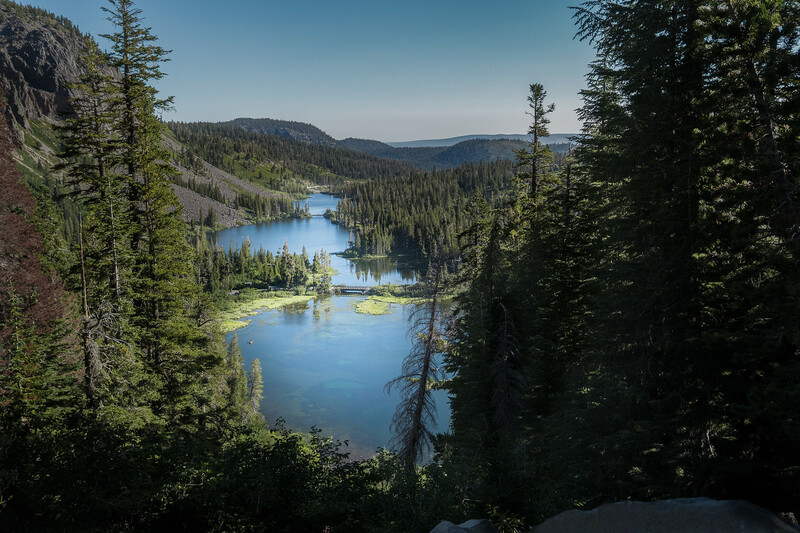 There isn’t an actual lake named Mammoth, but this area of the eastern Sierra Nevada mountain range is dotted with lakes, trails, and campsites. On the day of our arrival, we toured the June Lake Loop. The next day we wandered through Mammoth Lakes Basin. Both were gorgeous, but the difference was we stopped at some of the Mammoth Lakes! This was only a fifteen minute stop so I rushed about the hillside like crazy! It was such a lovely day and it felt wonderful to be running about. On the opposite side of the road is Lake Mamie. Wouldn’t it be fun to be in a kayak on that lake! Alas, our bus was ready to move on and so too did I. Maybe another time I’ll try out one of these lakes. As for the present, we were heading for Horseshoe Lake. This was an entirely different scene. 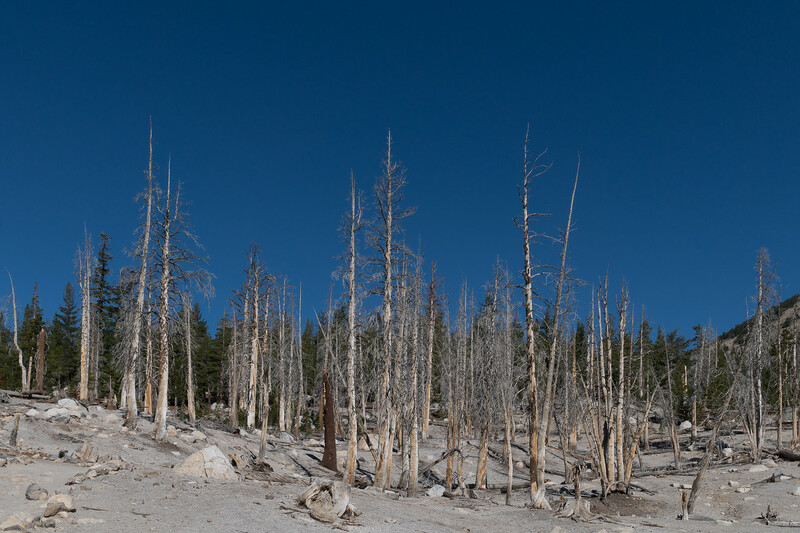 Along one side of the lake, that which is beneath Mammoth Mountain, the trees are dead. This entire swath of forest has died because of carbon dioxide gas seeping through the soil. This is caused by the volcanic activity in the area. 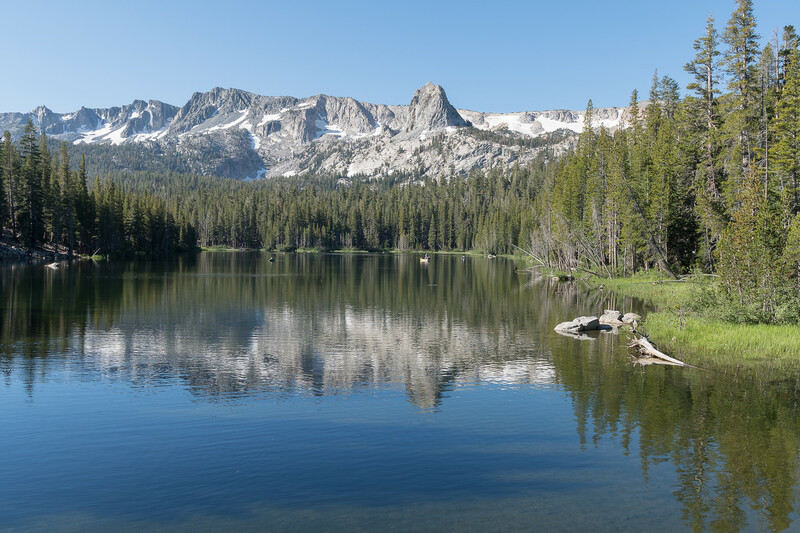 In 1989 earthquakes shifted the ground beneath Mammoth Mountain thereby allowing the underground gas to reach the surface. The forest has not been the same since. This is only one of several places in which carbon dioxide has killed the trees. Scientists continue to monitor the situation. 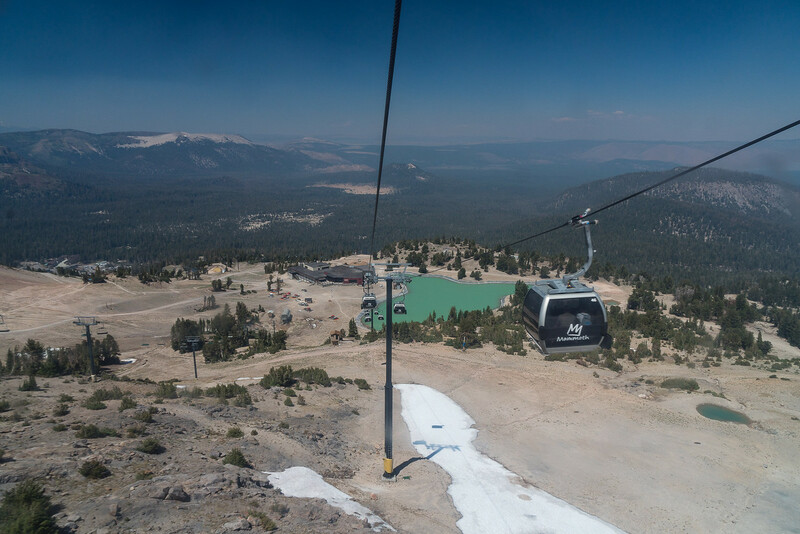 Mammoth Mountain isn’t simply a volcano; it’s also a ski resort. 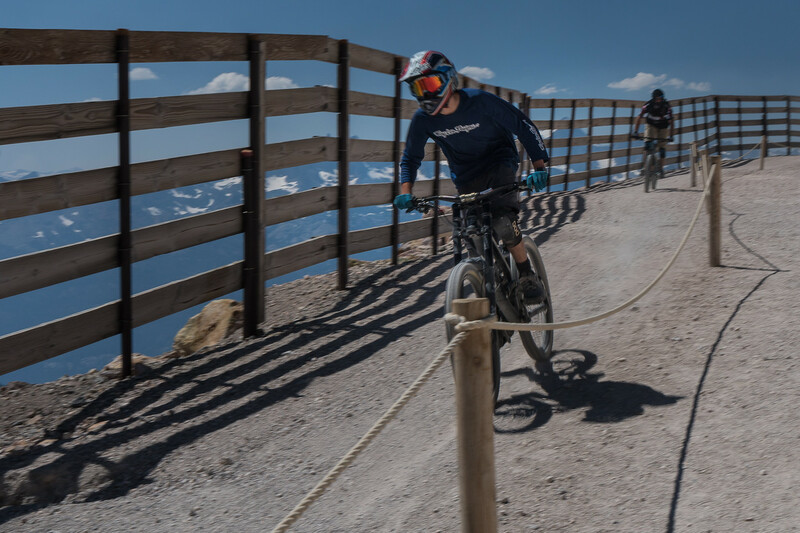 The snow fields were closed but the gondola was still taking mountain bikers and tourists up to the summit. Oh boy, I had to go to the top! How could I not? 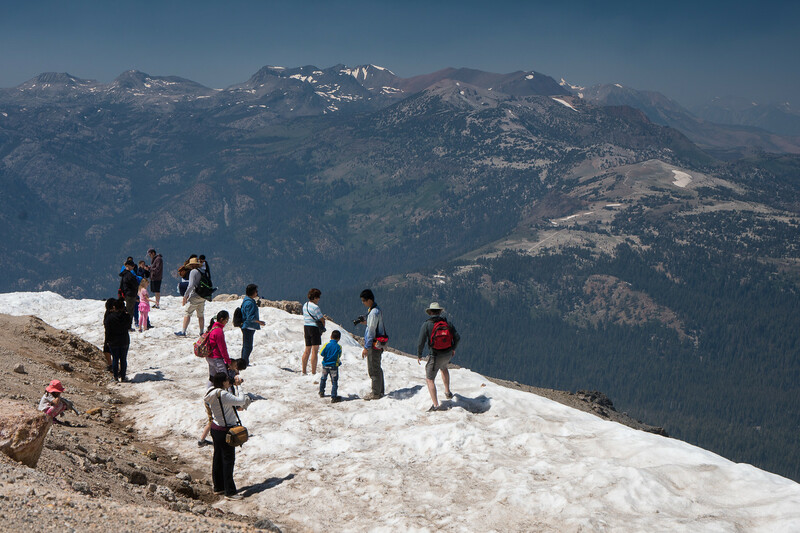 There was still a bit of snow and tourists enjoyed walking about and taking photos of themselves in it. Mammoth is a little over 11,000 feet high and the view is great! I didn’t stop to play in the snow. Instead, I followed the mountain bikers to see what they were doing. In case you’re wondering, they bring the bikes up in the gondolas. Thought I had better clear that up. There is a trail down for the bikes and also one for people. I wonder how long it takes to walk down. No one mentioned that. It’s tempting, don’t you think? There is so much to see and do in this area I simply have to make another trip. To see more of my photos from Mammoth, please click here.